PUNE: NPNEWS24 ONLINE- Pune Police team reached at Labour leader Sudha Bhardwaj house at Faridabad, Haryana on midnight of Friday midnight. Bhardwaj is allegedly in contact with Naxalites. According to the law, women cannot be arrested at night, therefore Police team waited at the outside of her house for the whole night. Bhardwaj’s lawyer Shalini Gera has also given the same information that Pune Police reached to arrest Bhardwaj. Along with Pune Police, Haryana Police was also present there. It has been proved that, the Elgar Parishad in the premises of Shaniwar Wada in 31st December of last year was organized by Naxals. The other activist, Surendra Gadling, Shoma Sen, Mahesh Raut Sudhir dawdle and Rona Wilson was already arrested in this matter. The activities of the Pune has been increased since Special Judge KD Vadne refused the bail application of Vernon Goncalves, Advocate Sudha Bhardwaj, Arun Ferreira. After rejecting the bail application, counterparty advocates told that they are going to Mumbai High Court against this decision. But Pune Police team arrested the Vernon Goncalves and Arun Ferreira. As well as, another team of Pune Police went at Sudha Bhardwaj house of Eros Colony at Faridabad, Haryana for arresting her. 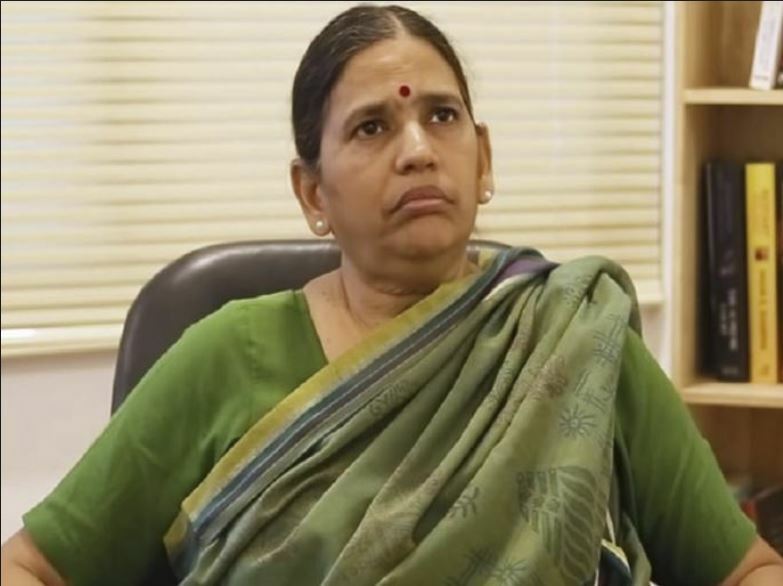 Sudha Bhardwaj was the topper of IIT Kanpur batch of 1978. She had completed her primary education in England and returned to India at the age of 11. She has completed her legal education from Pandit Ravishankar University in 2000. She accepted the left wing ideology and get connected with their protects as she has great influence of late labour leader Shankar Guha Niyogi. She is working as a trade union leader since last 30 years. She had also contributed to Human Right protest. She is the founder of Janahit and General Secretory of Chhattisgarh People’s Union for Civil Liberties(PUCL). Is this the end of MS Dhoni’s career ?